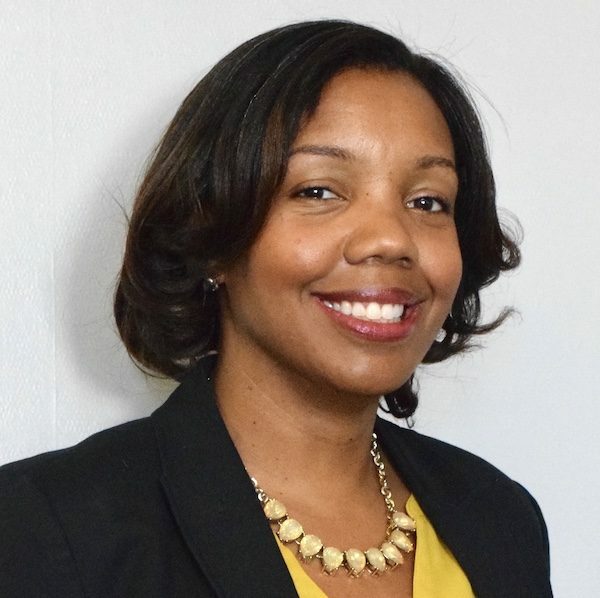 WASHINGTON, DC — Chiefs for Change, a bipartisan network of state and district education chiefs, today announced that Aleesia Johnson, Interim Superintendent of Indianapolis Public Schools, was selected to join the fourth cohort of its Future Chiefs program. “I’m honored to be joining this incredible community, and I look forward to the opportunity to work with like-minded leaders who are expanding opportunities for all students,” said Johnson. Diversity, equity, and inclusion are core to the Future Chiefs program: 78 percent of those in Cohort Four are leaders of color and 67 percent are women. The group also and includes diversity in terms of both political affiliation and geography. Of the 25 leaders who made up the first, second, and third cohorts of the Future Chiefs program, one third have become superintendents or state chiefs. Most recently, Penny Schwinn was selected to lead the Tennessee Department of Education, succeeding Chiefs for Change member Candice McQueen, and Susana Cordova was selected to lead Denver Public Schools, succeeding Chiefs for Change board member Tom Boasberg. The emerging leaders in the program will be recognized at the Future Chiefs Cohort Four launch event at 4 p.m. on April 9 at the Renaissance Washington, DC Downtown Hotel. Co-hosted by the Fordham Institute, the event will include a discussion on shattering the glass ceiling for women superintendents and state chiefs. To join us for the event, please RSVP here.